I am an ocean swimmer. 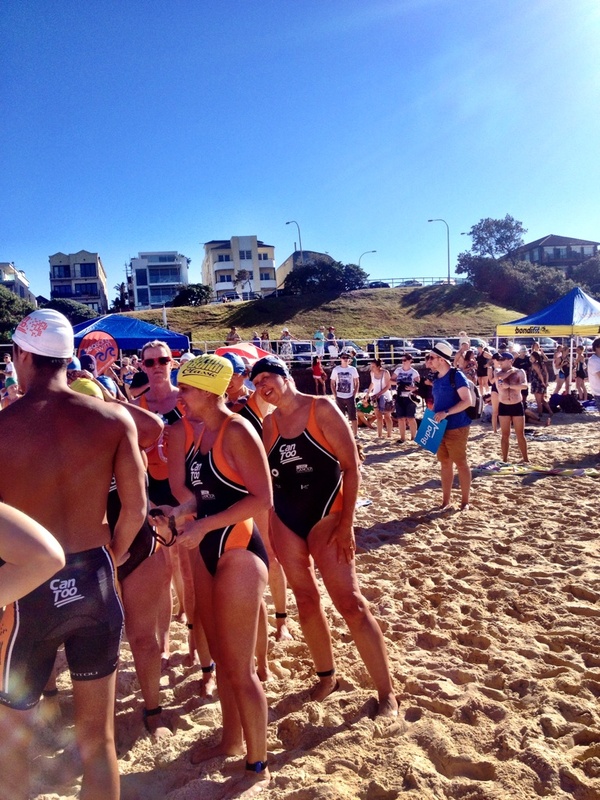 When I started on this journey about three months ago I faced a couple of mountains – raising $1250 for cancer research and swimming 1km in the North Bondi Classic. The first mountain was quickly climbed, through the generosity of many, together we raised more than $1700. The second mountain was well and truly conquered today. Back in November, I could barely swim 200m as I stopped and puffed along the way. 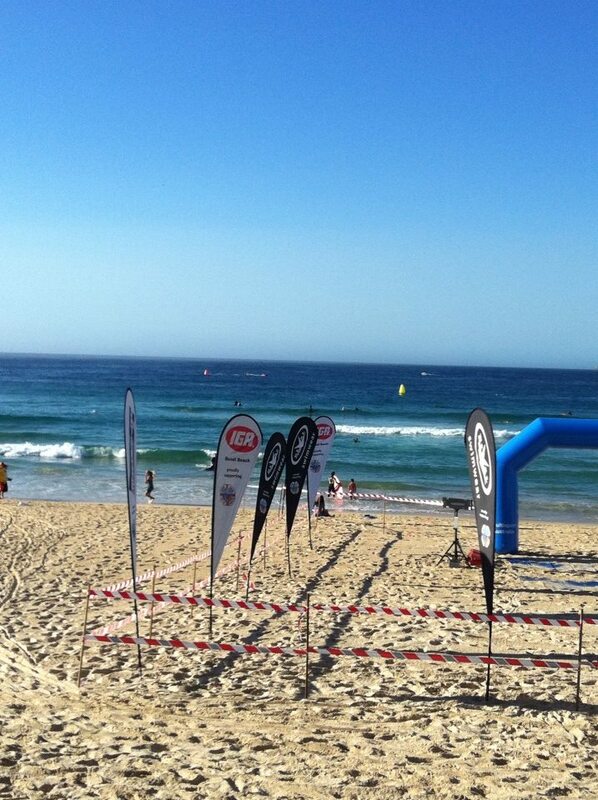 For the last couple of weeks, leading up to this event I wanted to over-train and swim 1.5km. Take up a challenge. Undertake an activity that you know is a mountain. Persevere along the way and even enjoy it. And complete. Today I reached this and it feels great. 1. I like feeling fit: I am now looking at what I am going to do next, as the water gets cold, heading into autumn and winter. Having a fitness goal also has an impact on other aspects of life – diet, sleep and priorities. I have also found that fitness gives mental clarity. 2. I am motivated by a big goal: The idea of swimming 1km was very scary. But I tackled it with perseverance and setting achievable sub goals. 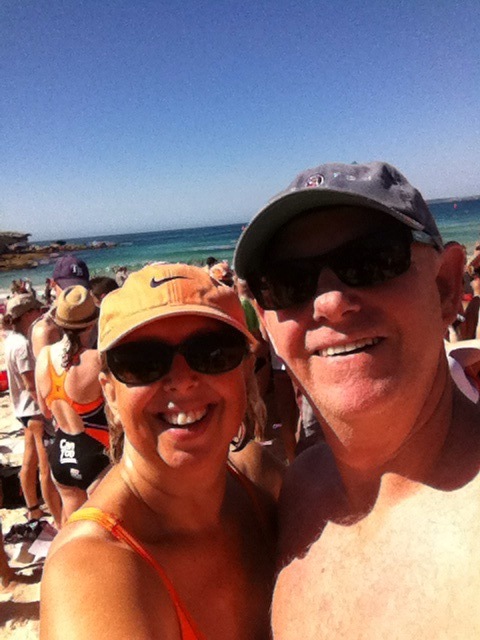 I wanted to be able to swim 600m by Christmas, 800m by new year and 1km by Australia Day (26 Jan). After that I stepped it up and I can now swim 1.5km. 3. I respond to accountability: The wonderful people who supported me financially by contributing to cancer research were never far from my mind. There were times I didn’t want to go to training, or felt like stopping short during a session, but I remembered what they had done. It wasn’t about me. 4. I don’t have to win to succeed: I have a tendency to choose to do things where I know I can succeed. In this challenge my focus has been on achieving my best and realising that success isn’t necessarily being at the front of the pack. 5. I am determined: Once I hit a rhythm with my swimming a new sense of determination set in. It was probably around the 800m mark in my goal-achieving that I realised 1km was achievable. When I went back to work after the summer vacation, we were up and at the harbour beach near us before the sun was actually up and then off to work. 6. I can win the mental game: This was one of the biggest challenges I overcame. I began to actually enjoy the headspace of swimming. It took a while to get over the moaning “when will this finish” to finding it motivating. Even this week, as I had a particularly challenging day at work, my swim was a helpful place to process. I wanted to get to the place where I became lost in my thoughts as I swam, and I did. So a big thank you to all my friends, sponsors and encouragers who kept me going on the journey. Especially grateful to my wonderful husband, alongside me all the way. My learning was to be persistent. Swimming taught me I learn best by doing rather than listening or reading or watching. You are absolutely amazing and so inspirational…what’s next on your list?